Over 300,000 companies are already using these templates to plan. 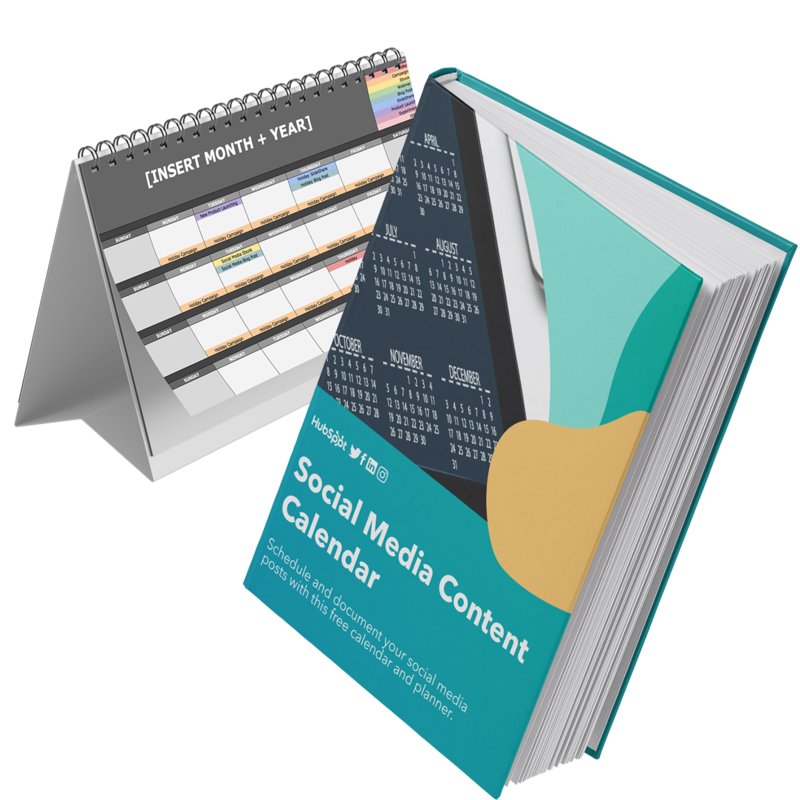 Manage and plan your social media content with a handy calendar guide and template. 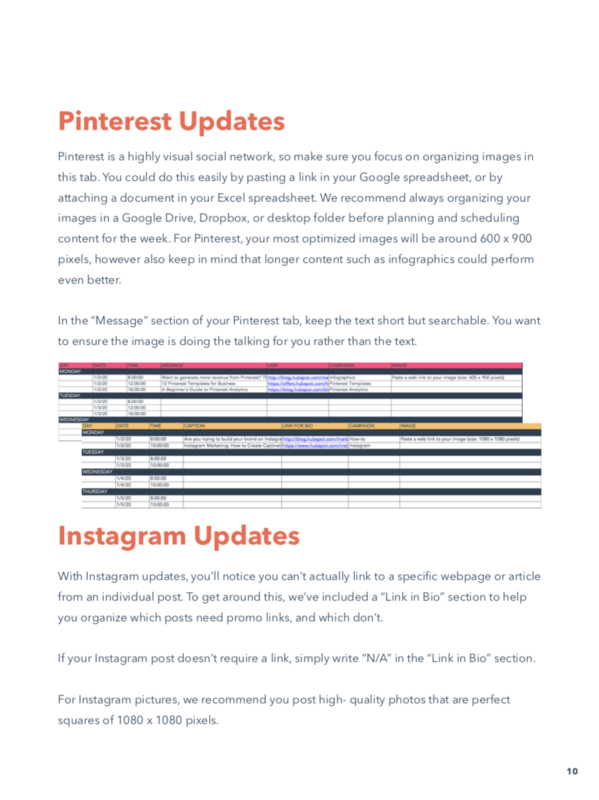 Plan and bulk upload your social media posts with this free template. With so many different social networks to manage, it can be tricky to plan which content to share at what time, and on which platform. 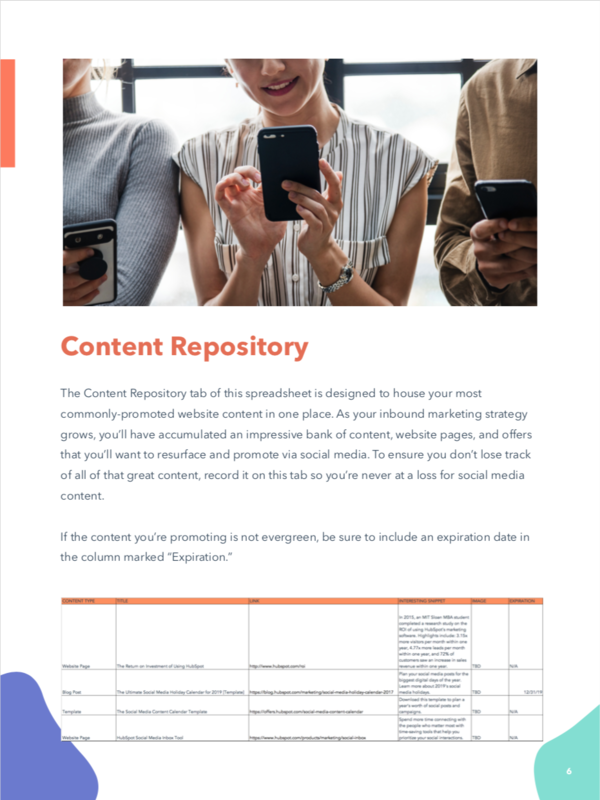 That's why we put together a customizable social media content calendar that will allow you to organize your social media activities far in advance—making your social marketing more manageable, and more effective. 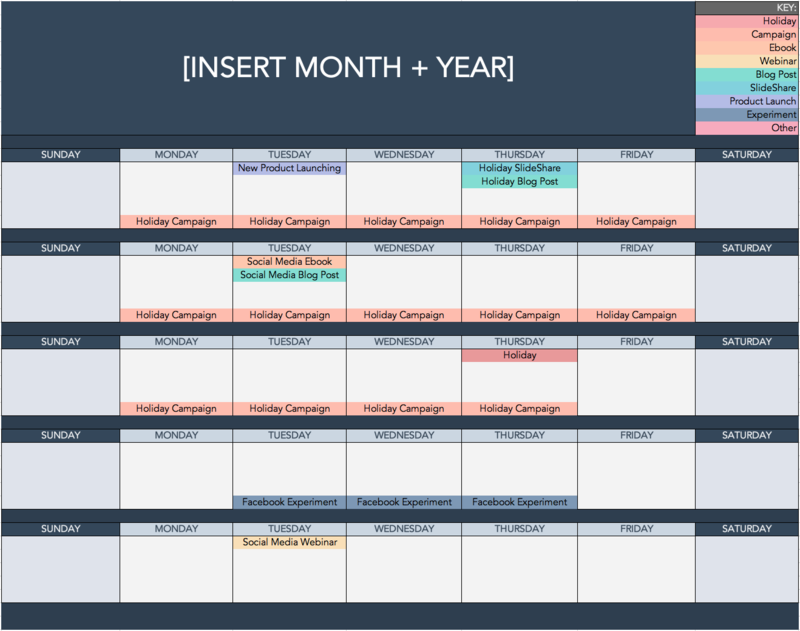 This easy-to-use Excel template helps you plan your updates, breaking down how to format your content for Facebook, LinkedIn, Twitter, and Pinterest, all while providing helpful tips and tricks along the way. 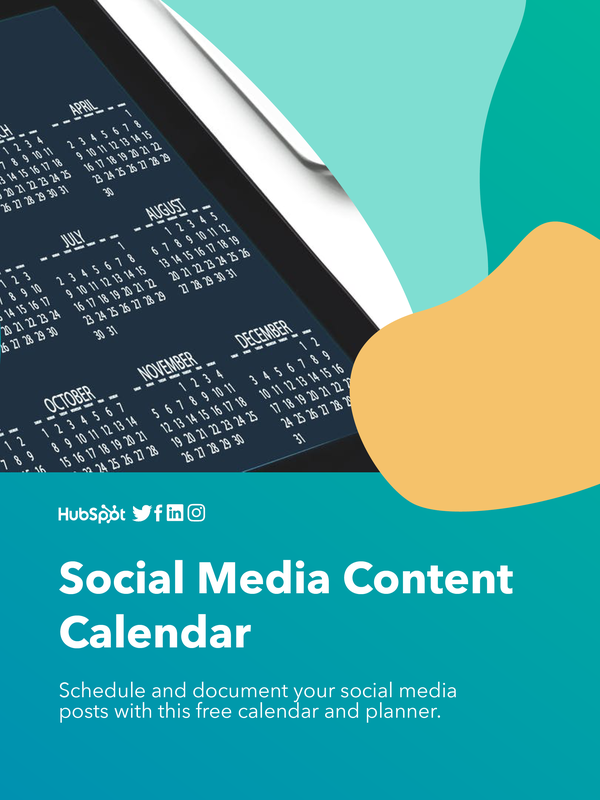 Bookmark this calendar template page, and share it with your social media team—it's about to make your workload a lot more manageable.